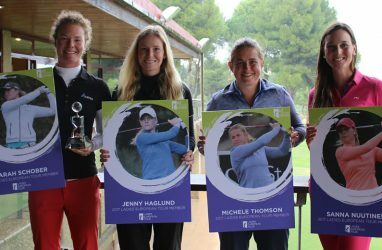 We caught up with Ladies European Tour Order of Merit leader and ISPS Handa Ladies European Masters defending champion, Beth Allen, to discuss her great start to the 2016 season. 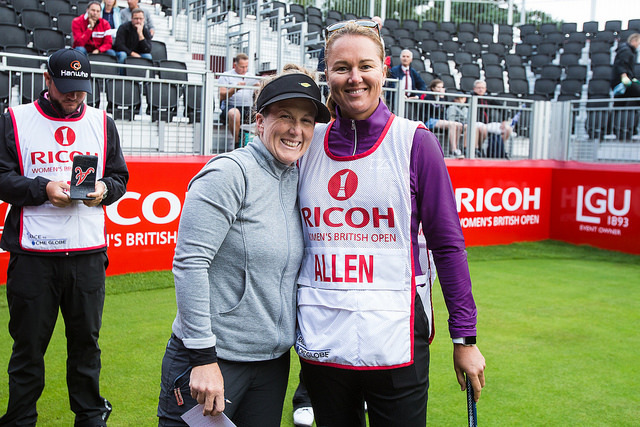 Your T14 finish at the Ricoh Women’s British Open at Woburn was your best at a Major. What were the key ingredients to securing the finish? I’m really pleased with my finish at the Ricoh. 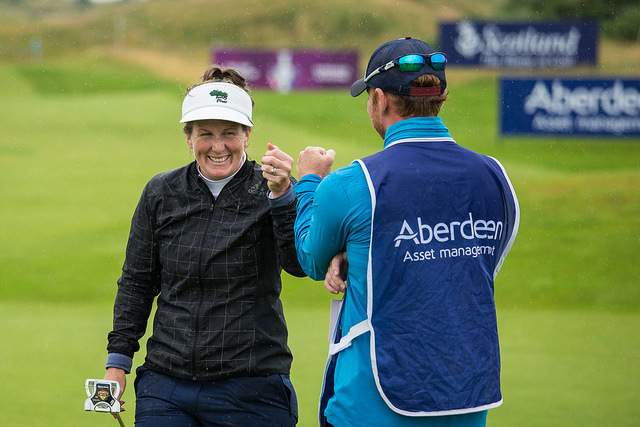 I went into the event confident after a good finish at the Aberdeen Asset Management Ladies Scottish Open. My putting the last round in Scotland was really good and that continued at Woburn which was key. I holed a lot of putts inside 10 feet which is imperative at majors and I drove it well too. Sophie Gustafson and I made a good solid plan to navigate Woburn and we stuck to it! What were the key ingredients to securing the finish? I think my biggest highlight this year so far was my 4th place finish in Australia at the ISPS Handa Women’s Australian Open because it was so good to get off to such a great to the season. That’s also my best finish in an LPGA co-sanctioned event. The Aberdeen Asset Management Ladies Scottish Open was also a highlight and really special. My friends and my mother were there watching me on Sunday and to shoot 67 and be in contention in front of them was awesome. Would you say you are in the form of your life? I don’t know if I’m in the form of my life! That’s a tough question because I don’t feel like I’m playing my best golf. I feel like I can get better. Mentally I feel really good on the course right now which is the most important part about being a golfer. I still want to get more wins under my belt so I’m going to continue working hard and hopefully the momentum will stay with me. What has your shot of the year been? My best shot of the year is definitely my second shot into the 18th hole at Shanghai Qizhong Garden Golf Club on Sunday at the Buick Championship in China. I struggled with that hole all week and in the pouring rain I hit a 5 iron to 4 feet which set me up to make birdie and get solo third. Have you changed anything this season to your pre-tournament routine and practice? I haven’t changed much to my pre-tournament routine. My practice has changed slightly since I started working with swing coach Ian Rae just over a year ago.  I practice hitting the ball both ways and this has helped my ball striking a lot. You are currently leading the LET Order of Merit. What would it mean to you to win it? Winning the Order of Merit would be surreal. I’ve never put too much pressure on myself or really set big goals. I’ve always just done the best I can and sometimes I’ve had success and other times I haven’t. I’m going to keep doing what I’m doing and hopefully I will still be on top at the end of the season. Next month you will head to Germany as the defending ISPS Handa Ladies European Masters Champion. What are your memories from last year’s tournament and hopes for the week? I can’t wait to get to Germany and defend for the first time in my career! Of course I have amazing memories of winning at the Buckinghamshire. Having 5 birdies on the front 9 stands out and going down the stretch getting help from Sophie to calm my nerves and get me across the line was really memorable. I’ll never forget the celebrations and holding up that trophy. It was the proudest moment of my life. Do you have any exciting plans over the next month before you head to Düsseldorf? After a crazy July including 2 majors, my wedding and the Scottish Open (my new home event) I am welcoming a month off. I am going on a mini honeymoon which I am really excited about! I live in Edinburgh and the Fringe Festival is on this month so I will certainly be partaking in some of that. Of course, I’ll be working on my game and spending some time on some great links courses in Scotland.